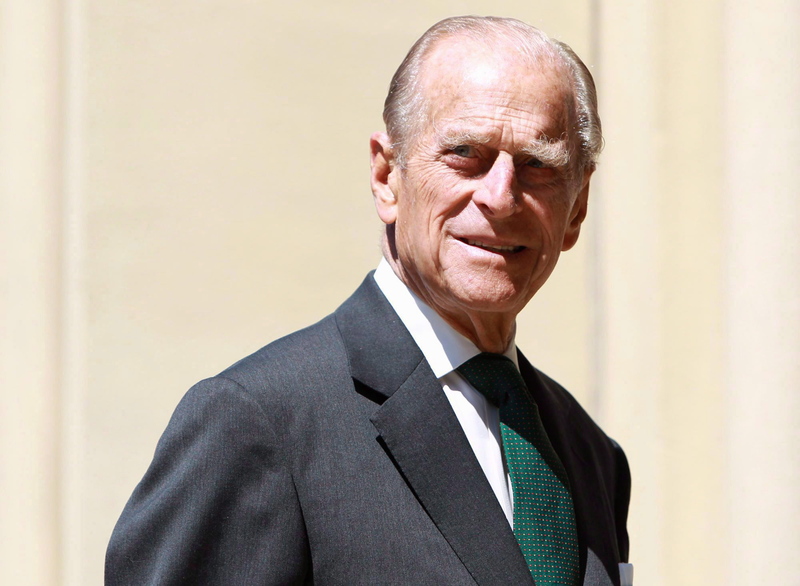 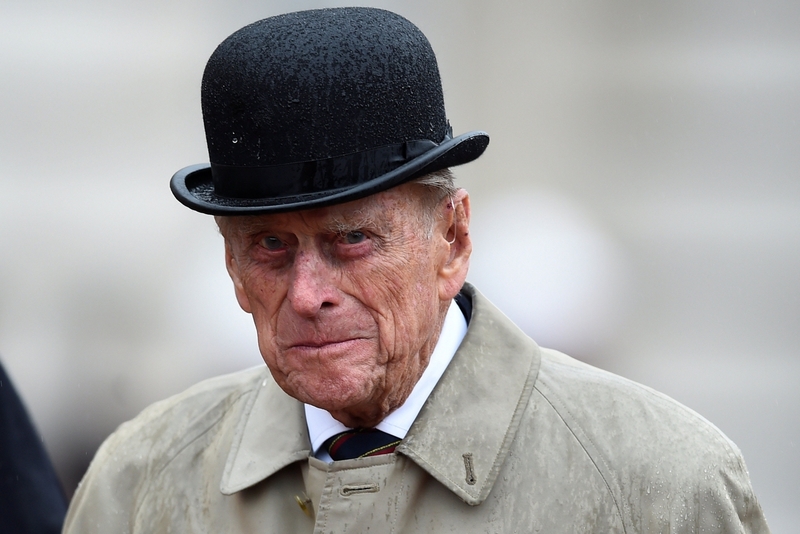 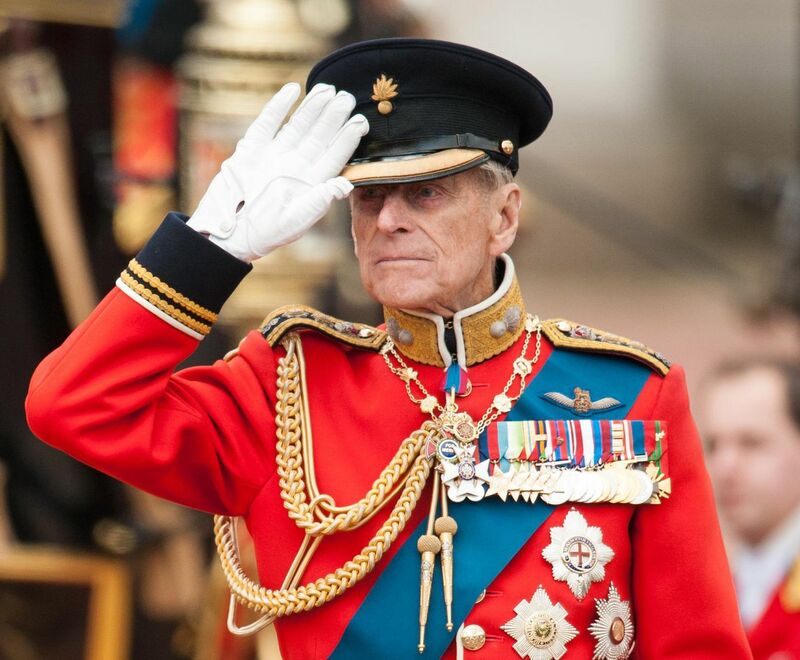 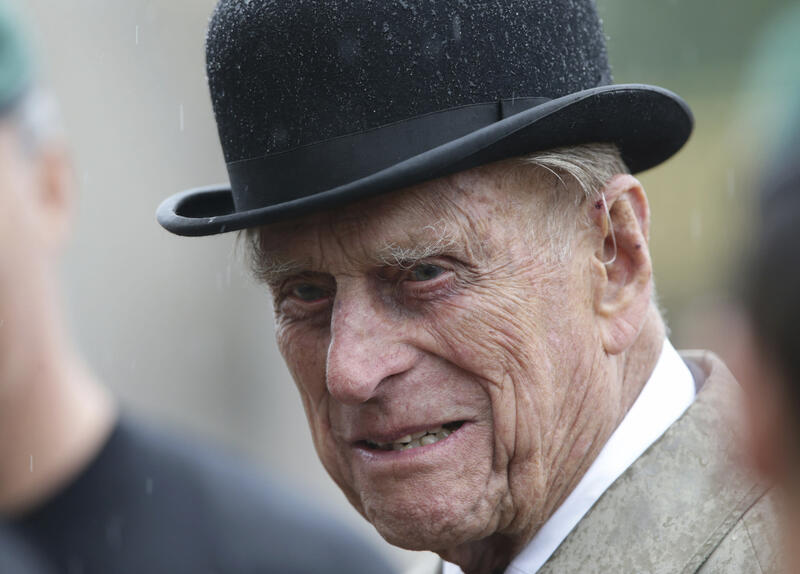 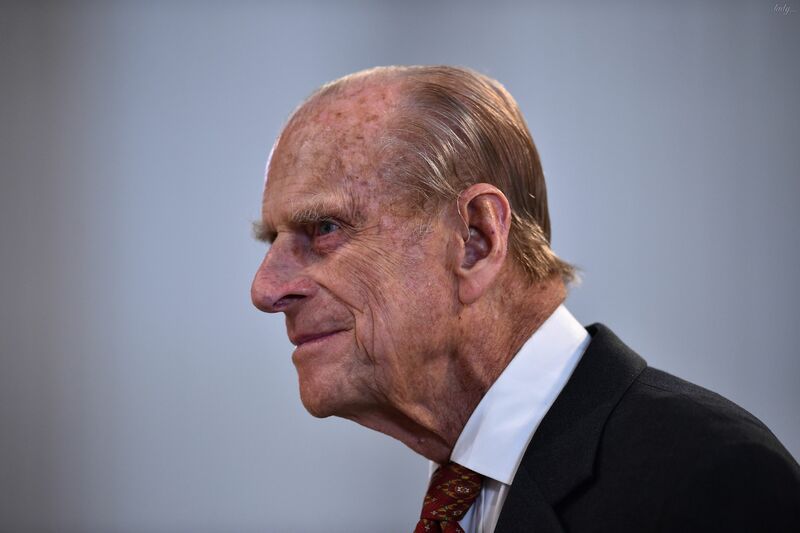 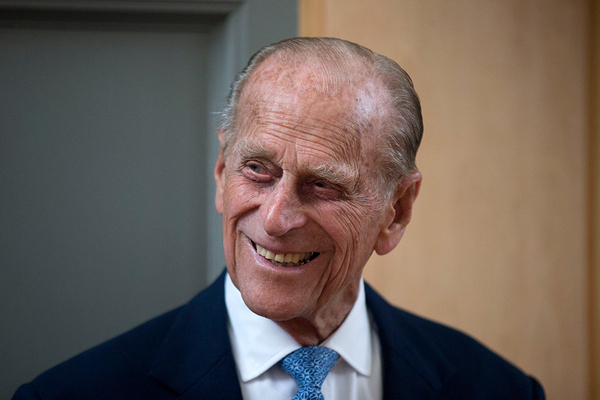 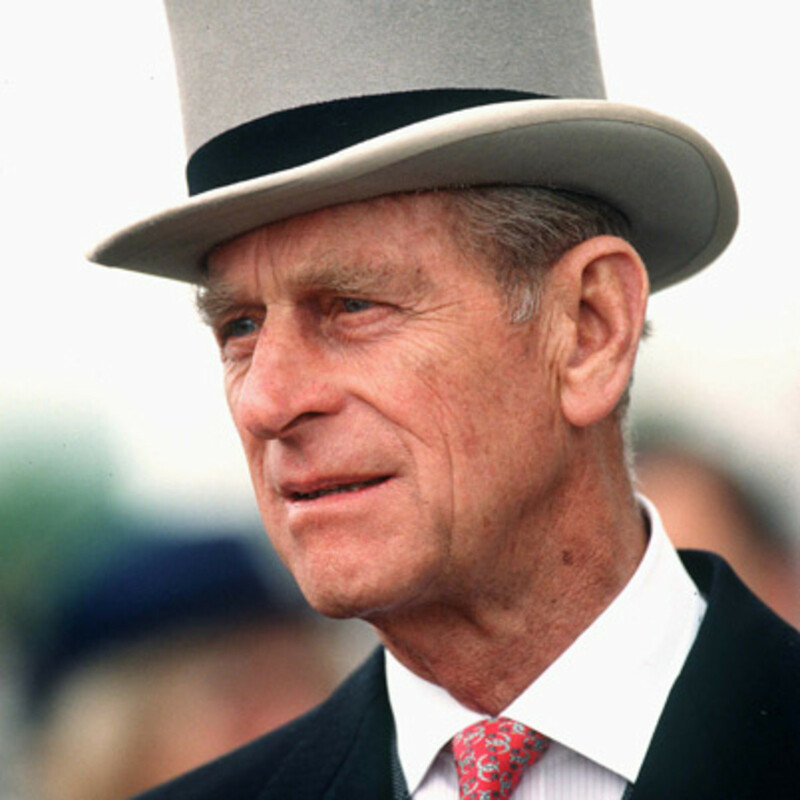 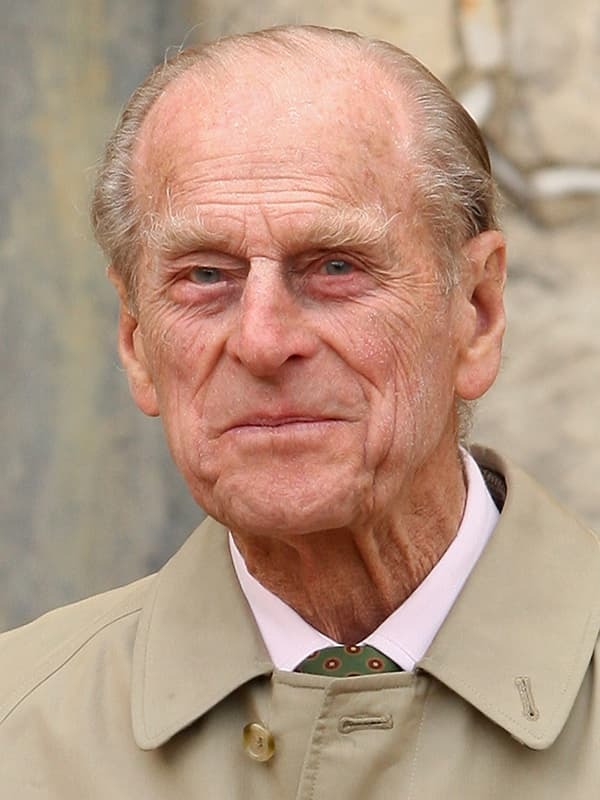 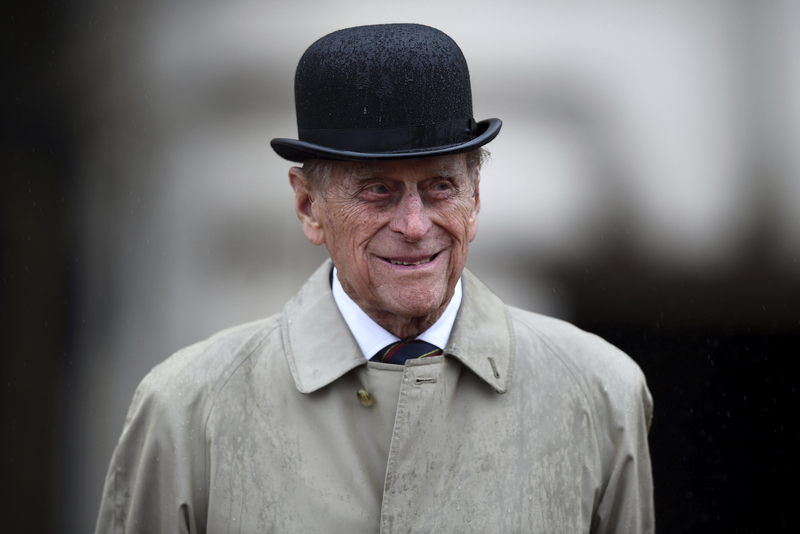 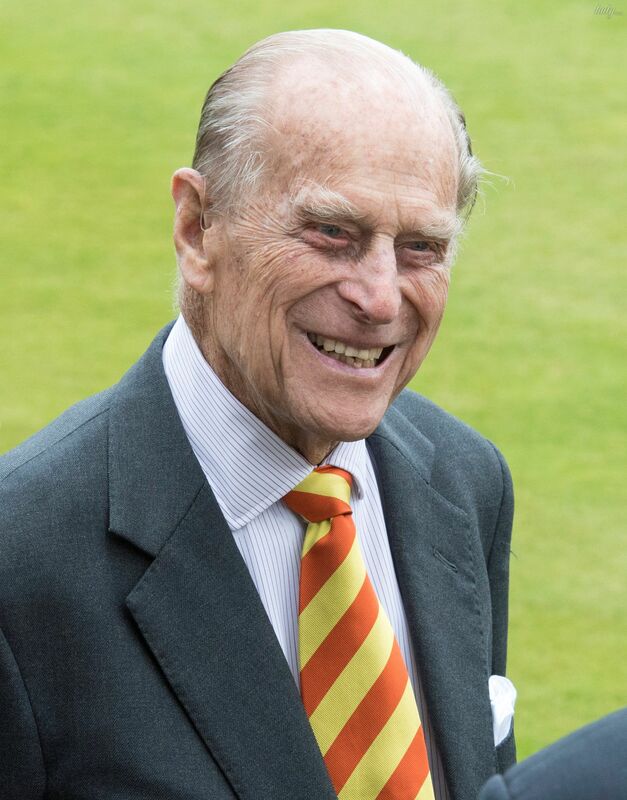 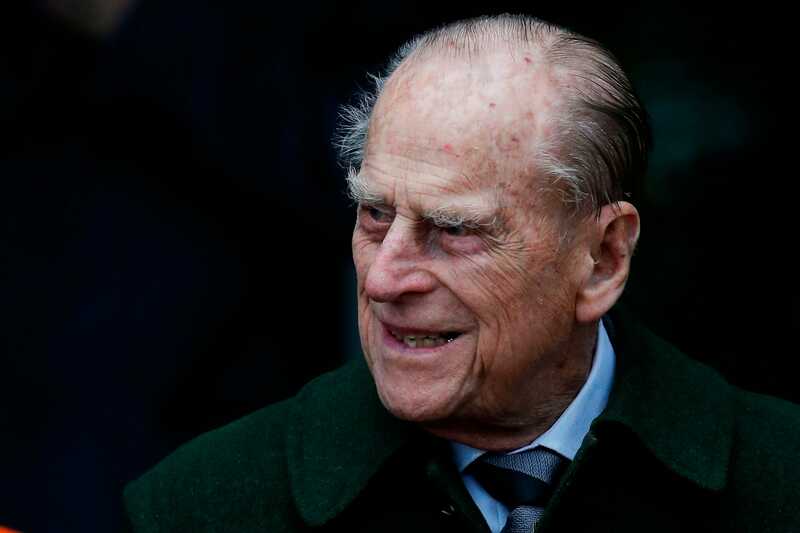 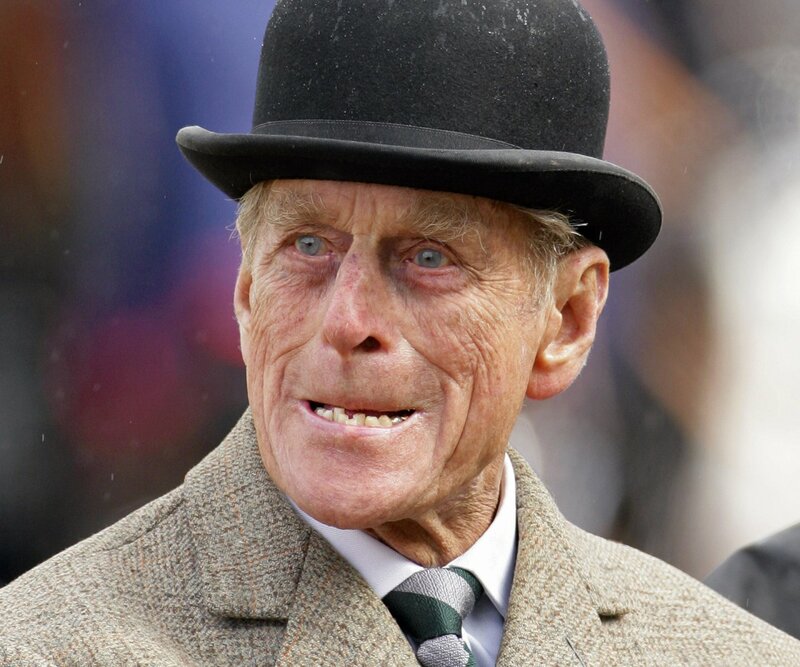 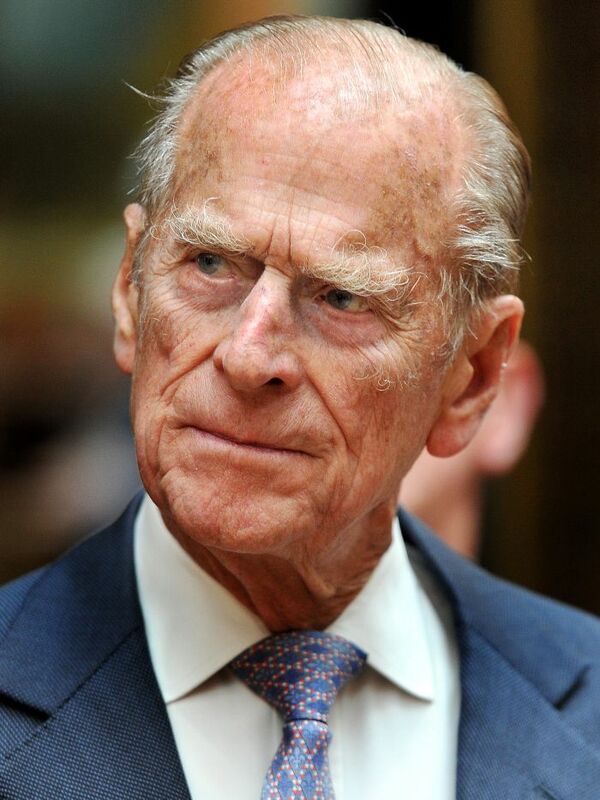 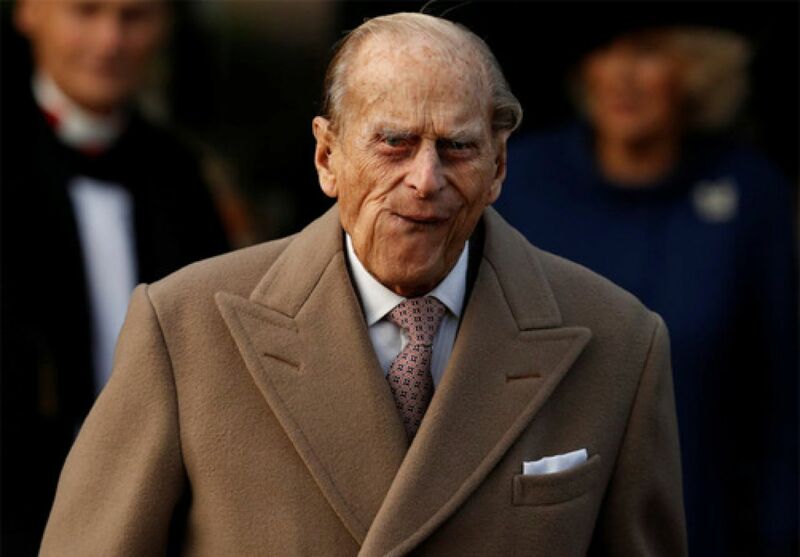 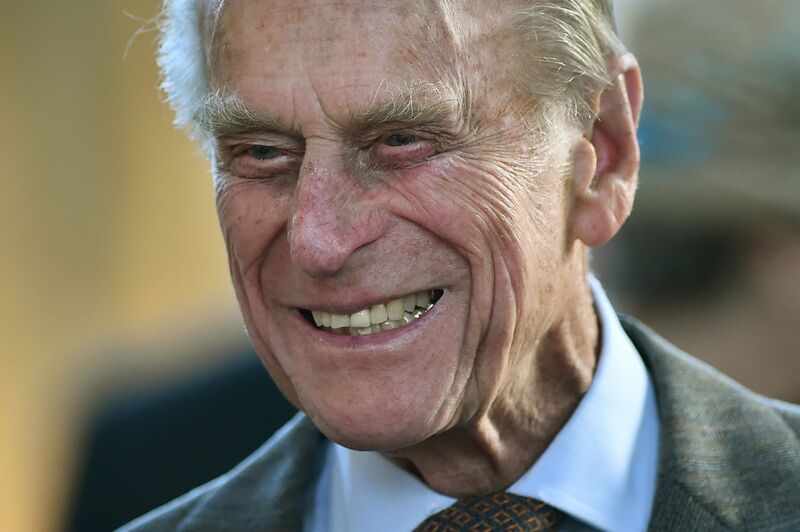 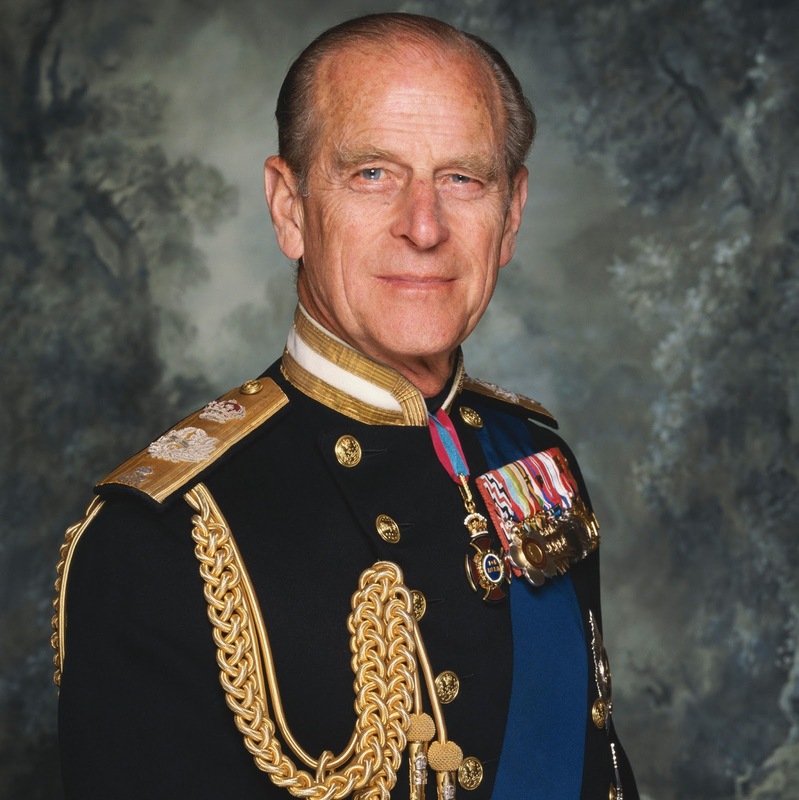 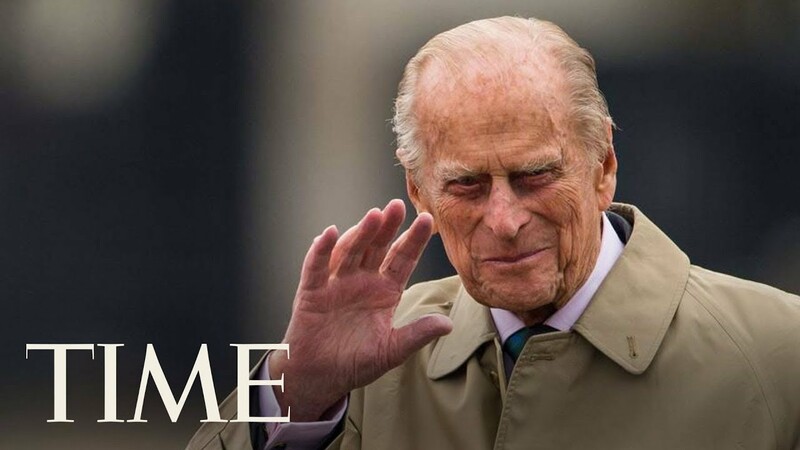 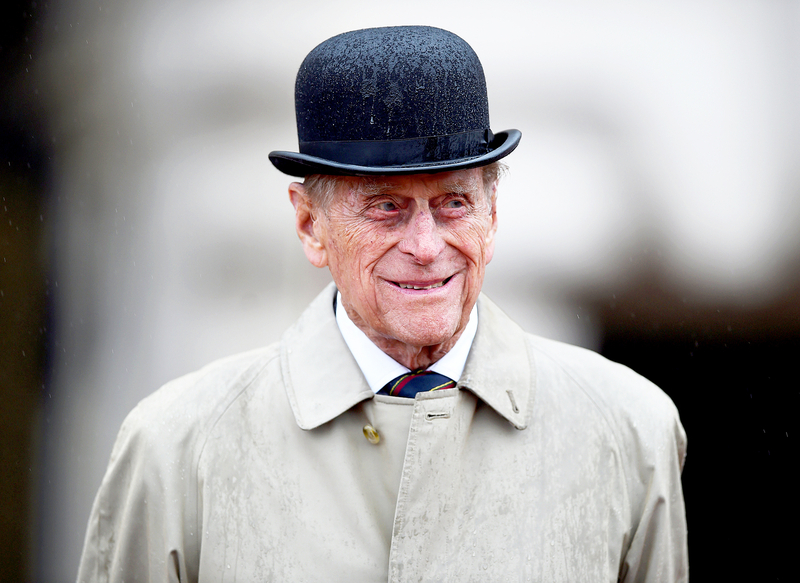 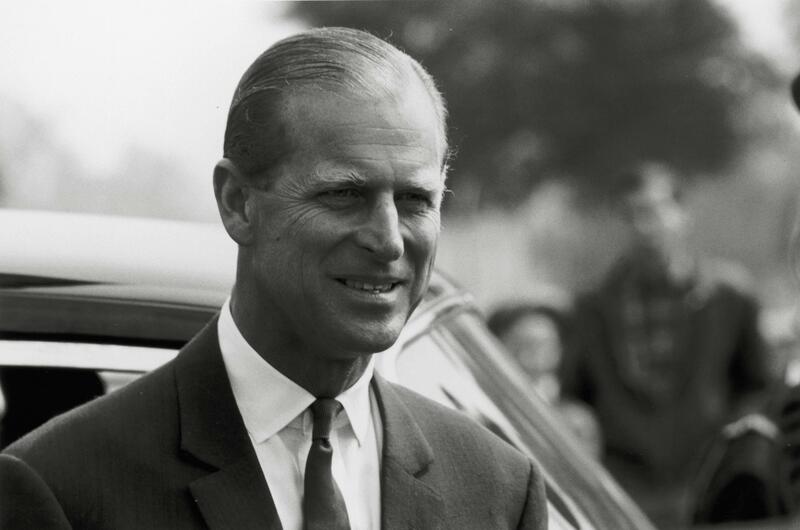 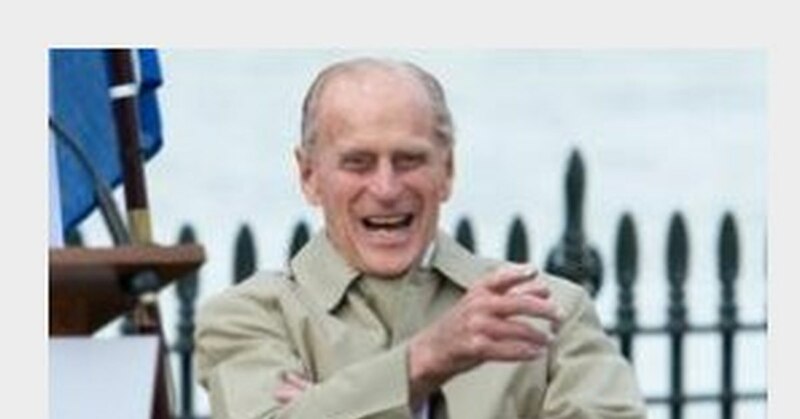 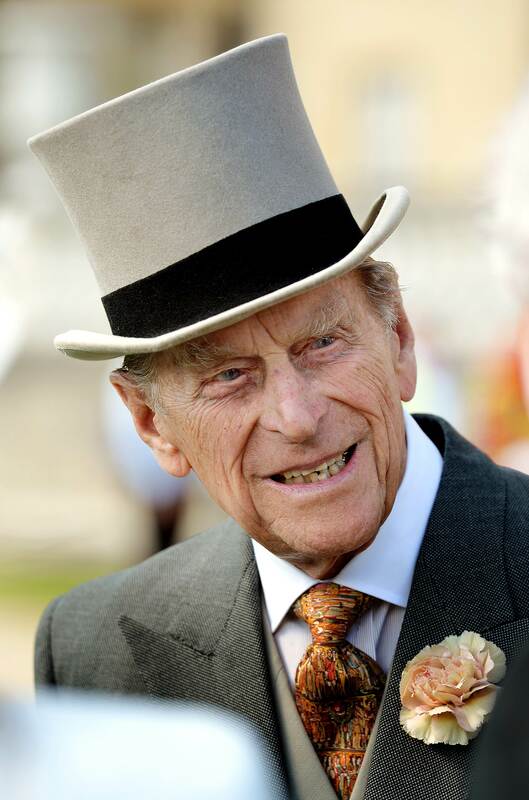 Philip was born into the Greek and Danish royal families. 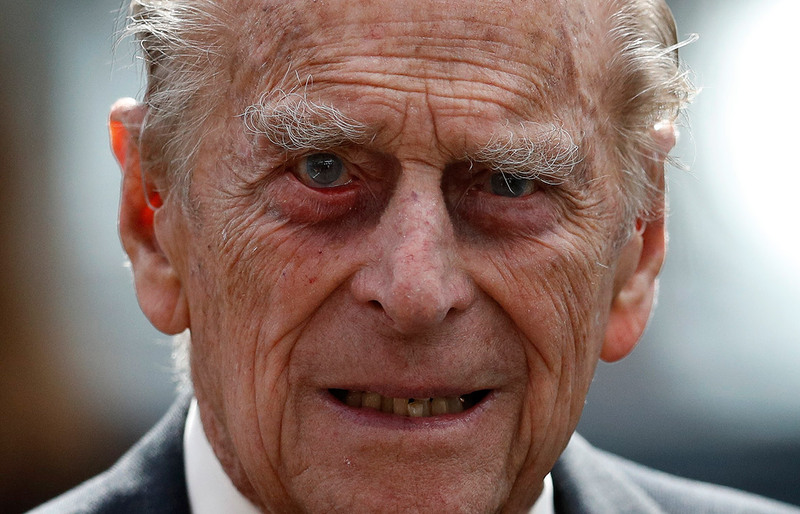 He was born in Greece, but his family was exiled from the country when he was an infant. 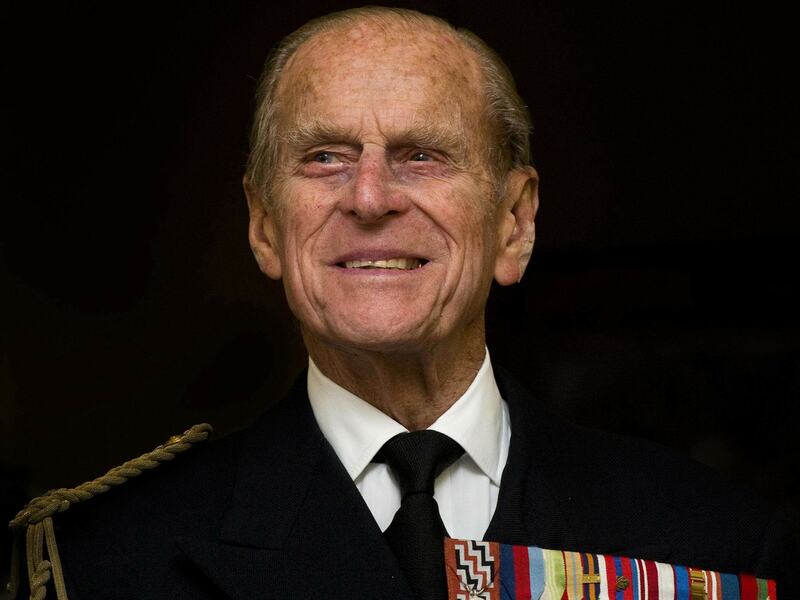 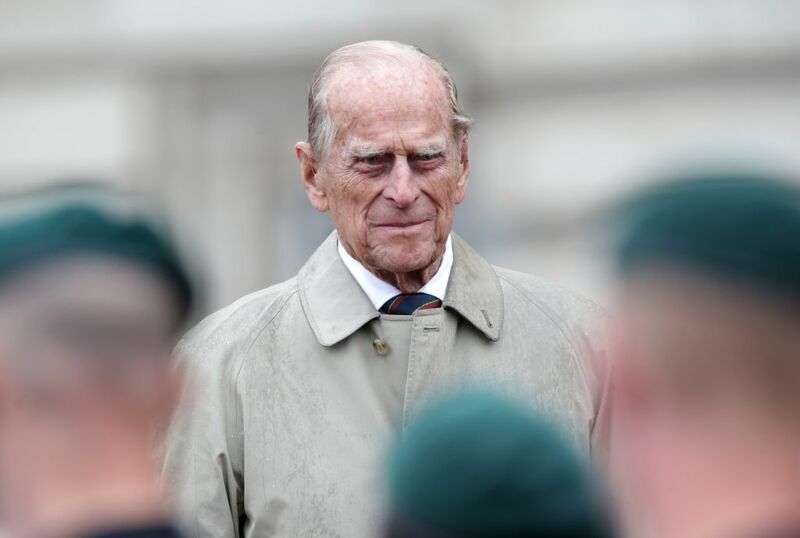 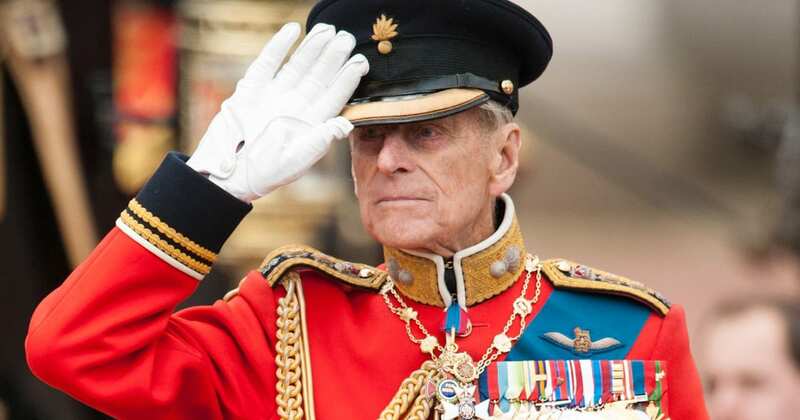 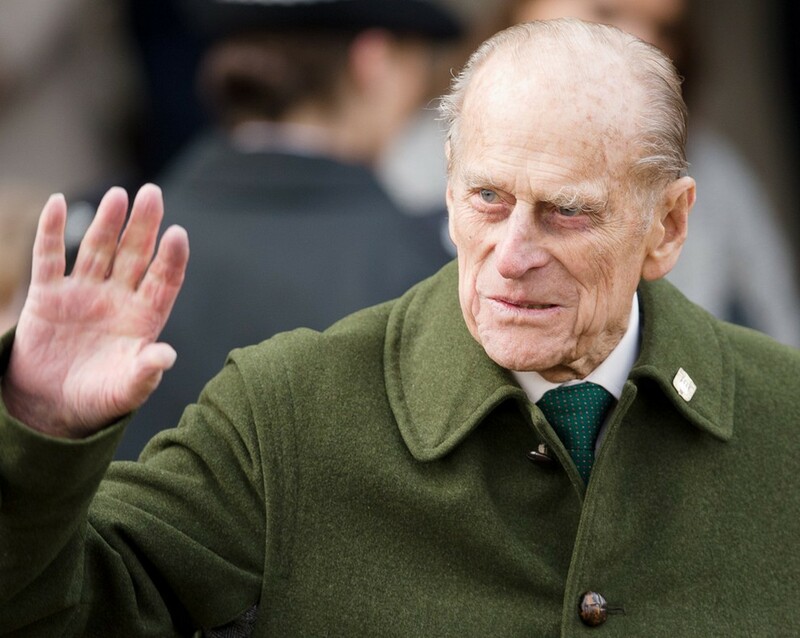 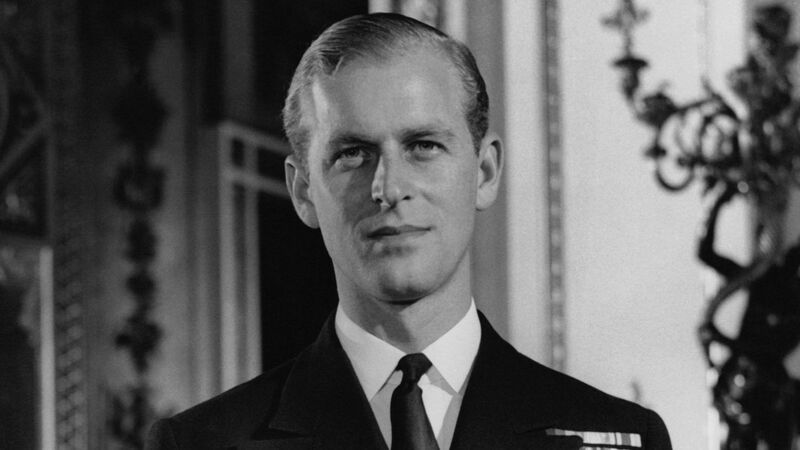 After being educated in France, Germany and the United Kingdom, he joined the British Royal Navy in 1939, aged 18. 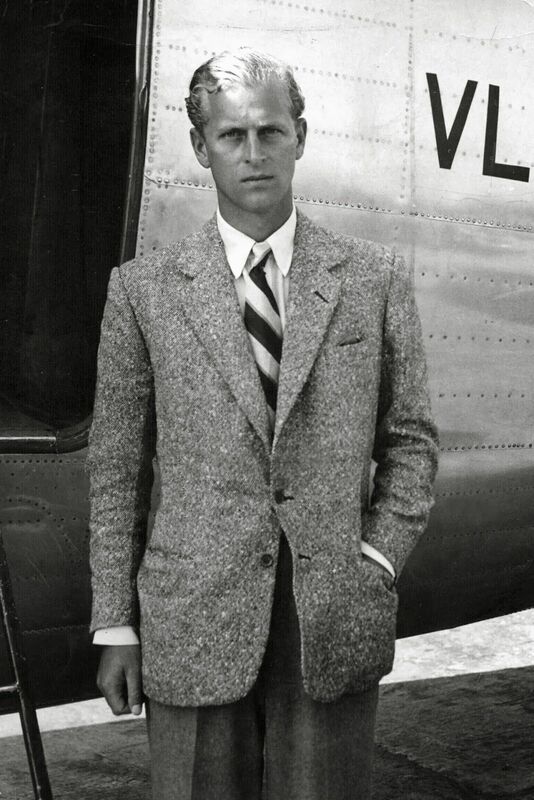 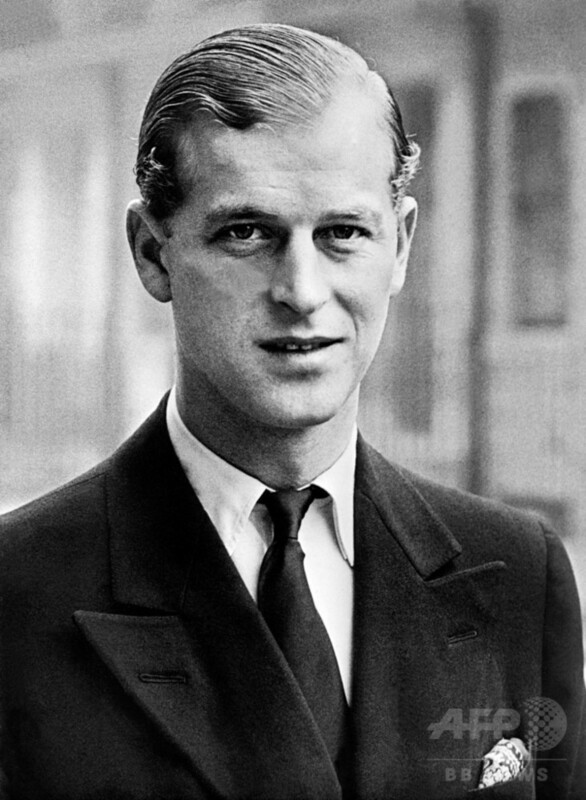 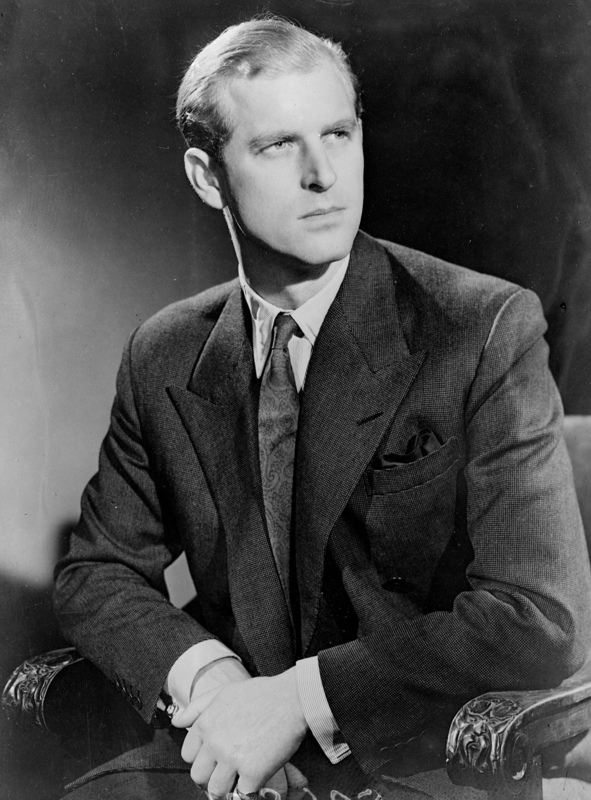 From July 1939, he began corresponding with the 13-year-old Princess Elizabeth, whom he had first met in 1934. 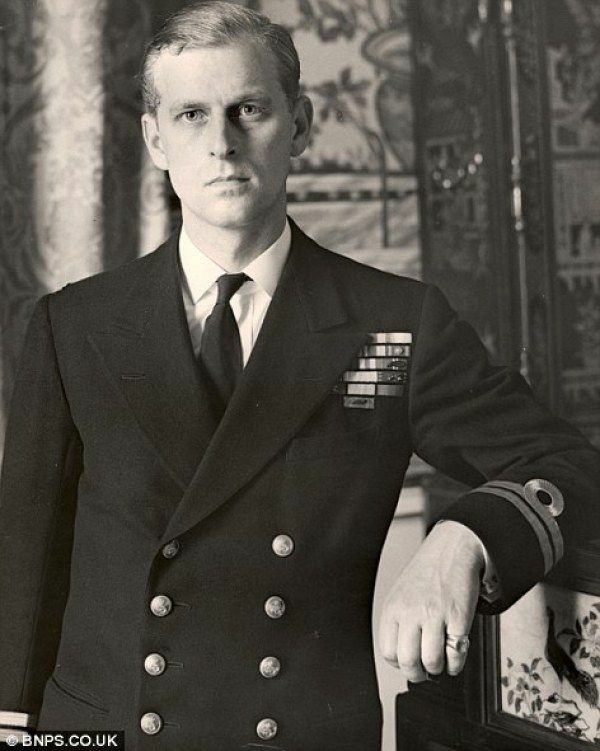 During the Second World War he served with distinction in the Mediterranean and Pacific Fleets.